A perfume designed to accompany the single ‘In Golden Dreams’. Based on memories from a summer on the Aegian coast. 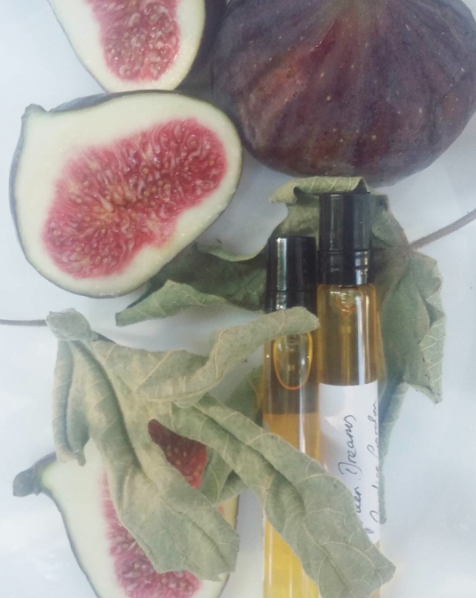 Base notes of Cedar Atlas, fig Heart notes, and Bloog Orange top notes. Woody, fruity, warm and sweet.